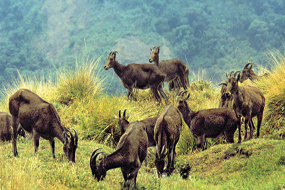 Planning a memorable trip with your family?. 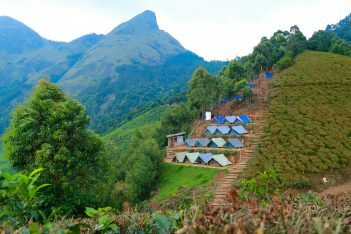 This package is the right choice for your family outing. 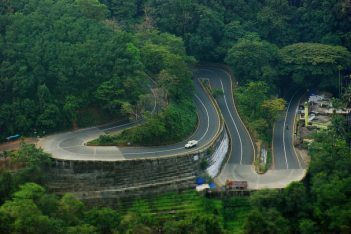 Travel throughout Kerala with your loved ones. 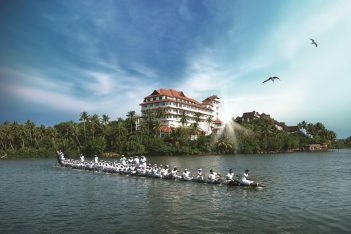 Experience the most of the pristine beauty of Kerala’s raw nature. 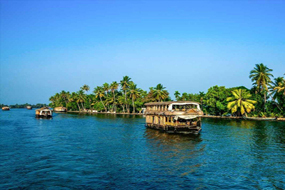 Taste the typical Kerala cuisine with your family on a houseboat. 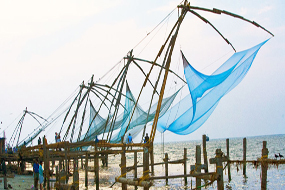 Visit traditional villages of Kerala. 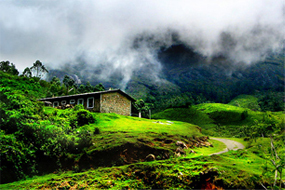 Get lost in the picturesque Tea valleys of Munnar. 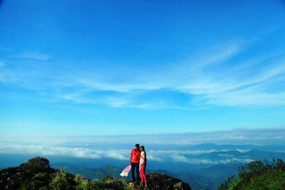 Make an everlasting family outing memories. Breakfast on all days at the respective hotels.